Find more than 73 Tablets price in India from leading online stores updated as on 20th April 2019. Prices of mobiles in India range from Rs. 4499 to Rs. 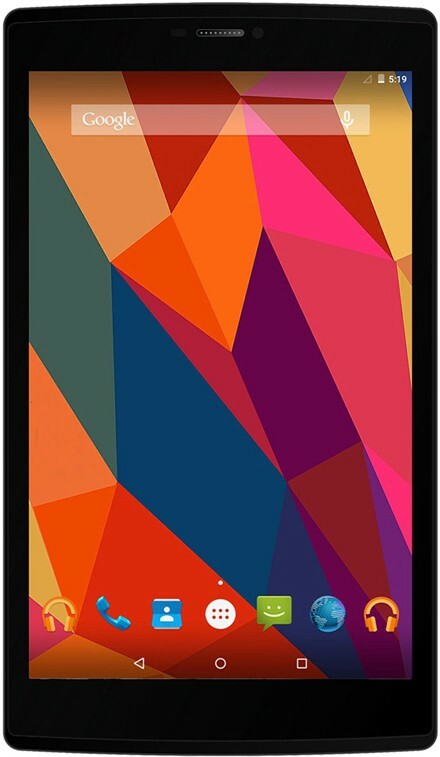 90895 with the lowest priced tablets being Micromax Canvas Tab P470(Grey) for Rs. 4499 from Flipkart and the most expensive tablet being Nvidia Shield Tablet K1 Black 16GB Wi-Fi that costs Rs. 90895 at Amazon.